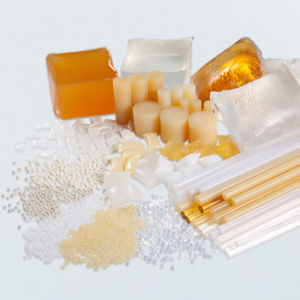 Tex Year supply the ultimate hot melt adhesives for filter industr y, the application includes filter pleat, frame assembly, filter media sealing, end cap sealing, cartridge filling, filter multi-layer assembly, and sealing on filter bag sewing holes. FIL-TEX can be applied to production facilities with wide range of processing speeds; to different polylines and vaious filter media, such as glass fiber, PET, PTFE, PP, paper…etc. White color, low odor, low viscosity, less strining, not only providing a comfy and safe working environment for your production but also decreasing the energy consumption of your plant. Under the low operating temperature, FILT-TEX prolongs the longevity of the melt tank and significantly reduce the maintenance cycle. It is absolutely the best cost-effective solution for your filter assembly business.